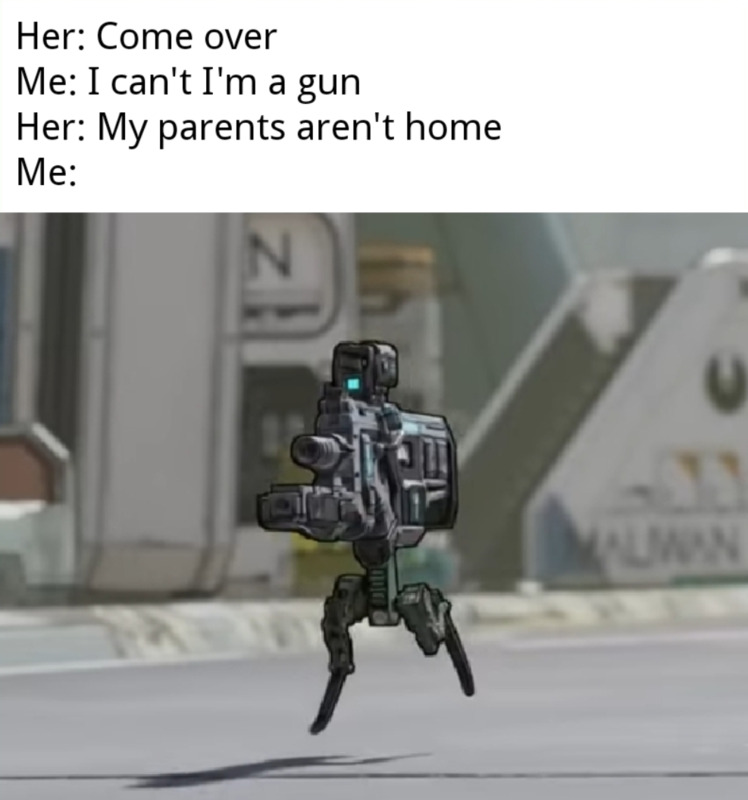 As a long-time fan of the Borderlands series, I have been looking forward to this announcement for a long time. What do you guys think of it so far? I know there's still a lot of information we don't know about the game, but I think the introductory trailer was done very well. My favorite moment from the trailer has to be when a gun with legs was introduced. I can't even describe how hyped I am for this game. It's not about the size of the gun, it's about if it has legs. Epic Games Store exclusive until April 2020. I'll most likely be getting it on launch. Epic should have gifting in by then so I can buy it for my SO too. Will have to see what cross-play is like with all of the various platforms involved. Can I be your SO for that gift? I feel like we all should be his SO. As long as we all get gifties for being that very special unique SO. One of the things I love about co-op games is making them a cornerstone of any relationship. In the past it was titles like Portal 2 and Saints Row 3. I assume Borderlands 3 is going to be for up to 4 players like the previous titles. One of you guys could bring your better half and we can make it a double date.